With summer on the way, it's time to figure out what to do with those precious summer Fridays that are begging you to take a cheap weekend trip. 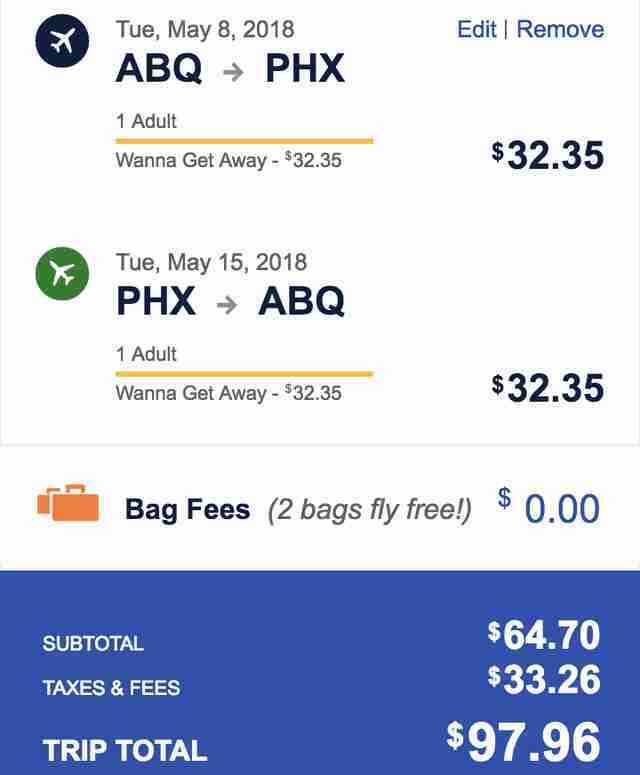 Southwest -- the airline that inspires a weirdly obsessive loyalty -- is running a sale featuring $49 one-way flights. And there are a lot of flights at that price, which can get you where you're going for less than $100 round trip. More than 60 routes have $49 flights available. Cities in the sale include Atlanta, Austin, Boston, Chicago, Dallas, Denver, Las Vegas, Milwaukee, Minneapolis, Nashville, New York, Phoenix, Pittsburgh, Portland, San Francisco, St. Louis, Tampa, and Washington D.C. You'll also find flights to a handful of international destinations like Belize City, Cabo San Lucas, Puerto Vallarta, San Jose (Costa Rica), and San Juan. The flights in the sale are available from April 24 through May 3 on flights purchased at least 14 days in advance. For domestic travel, your journey must be between May 8 and June 13 or August 21 and October 31. Flights to Puerto Rico are only available from September 5 through October 31. All other international destinations have availability between August 21 and October 31. 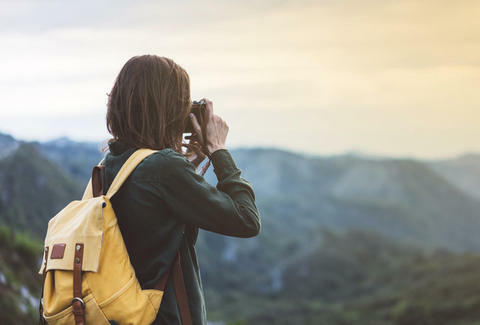 Now get out there and find a trip that will give you a story to tell at work when you get back.